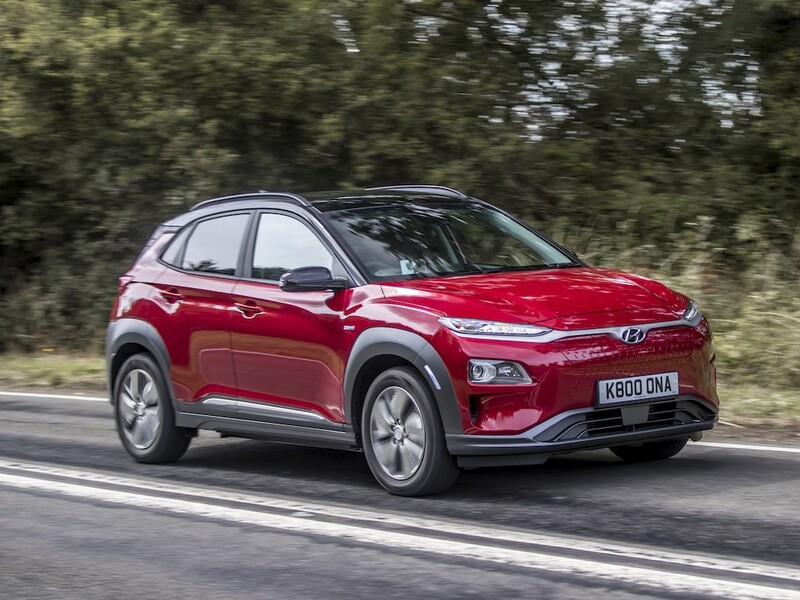 Hyundai has revised the official WLTP range for its Kona Electric SUV downwards after confirming it had suffered the same testing issues reported yesterday for the Kia e-Niro. Testing by an independent organisation on the sister models had seen both vehicles run for too long on the WLTP urban cycle, resulting in an over-estimation of their homologated electric vehicle driving range. It means that the Kona Electric in 39kWh specification now gets an official WLTP combined range of 289km (180 miles) compared to 312km (186 miles) previously. Meanwhile the higher-spec 64kWh model now stands at 449km (279 miles) compared to 482km (300 miles) before. Hyundai said it was following the situation closely to arrive at a full explanation and said it was taking this matter seriously. No other Hyundai vehicles are affected by this issue.